The first factor that affects the difficulty in obtaining the CRCM is that one must meet a few specific eligibility requirements to obtain the certification. First, it is important to understand that the CRCM certification is based on US laws and regulations, meaning that the certification is a US certification. As you can see, the experience qualifications are fairly difficult, especially for someone who is looking to get into the compliance field. 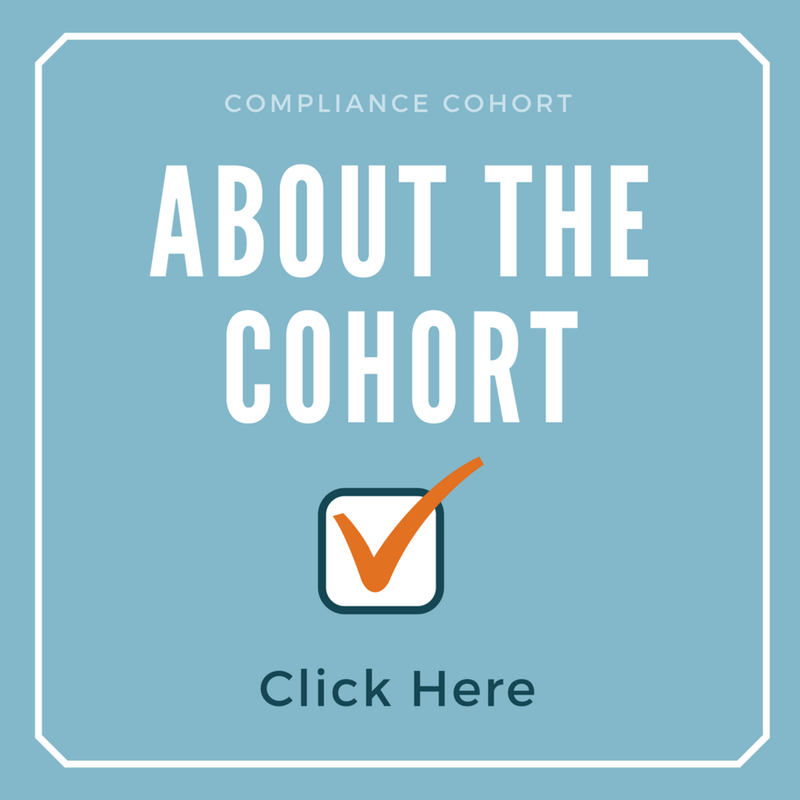 That said, many tend to meet the experience qualifications by obtaining just three (3) years of experience as a “compliance professional,” attending the online exam prep, and attending 30 credits of compliance training. The final qualification requirement for the CRCM certification is that each candidate must sign a Code of Ethics statement. While this requirement is not that difficult to meet, it is important to not overlook this requirement. The current CRCM eligibility requirements can be found here. The next factor that affects the difficulty of the CRCM certification is the difficult of the CRCM test. While not as long and comprehensive as some exams (for CPAs and layers), the CRCM test is no walk in the park. The test itself contains 200-multiple-choice questions and must be completed within a 4 hour time limit. In order to take the CRCM test, one must choose one of just a few dates throughout the year. 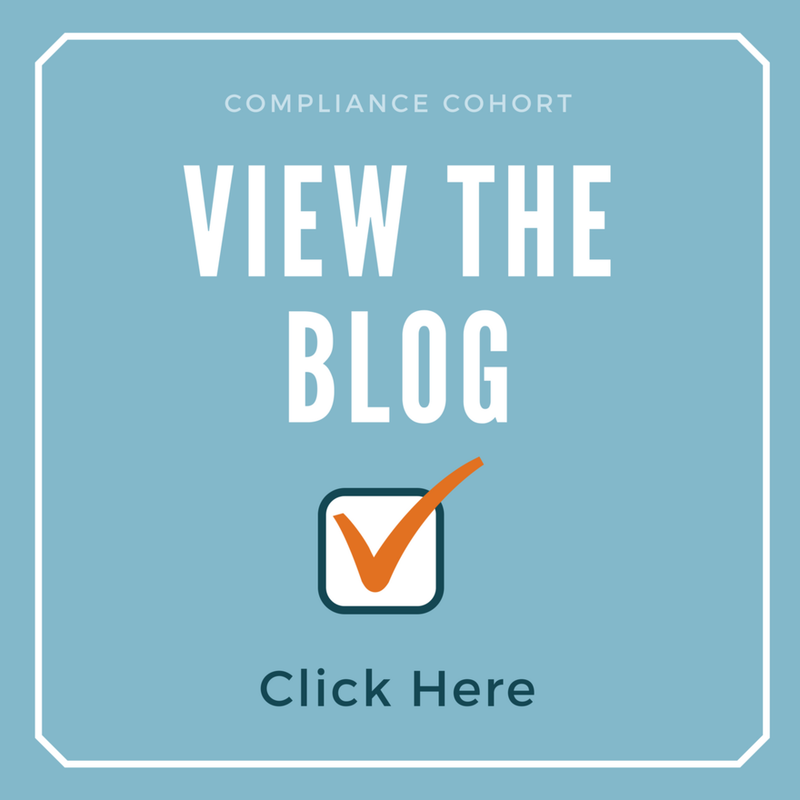 The test can be taken in a paper-and-pencil format if it is taken at one of ABA’s compliance schools. Otherwise, the test is administered in an electronic test format through Castle testing, meaning that candidates may need to travel fairly significant distances to find a testing site. It is important to also understand that there is a fee of $750 for taking the CRCM exam and a $450 fee for retaking the exam. Anyone wishing to retake the CRCM test must wait 90 days before retaking the exam and must pass the exam within a 3 year period from the first exam attempt. There are no limits on the number of times the test can be taken. As you would expect, part of the difficulty of the CRCM exam results from taking the test in the format the test is presented. This is especially true for those who take the CRCM exam in an electronic format, as the system used to administer the test is typically unfamiliar to many CRCM applicants. One tip for reducing the difficulty of the CRCM exam is to become familiar with the Castle testing platform. We have heard a number of reports from bankers who were able to become familiar with the Castle testing platform in advance (just call the testing site and ask them how you can do this). The current CRCM exam criteria can be found here. So far, we have talked about difficulty factors that apply to the qualifications of the exam or actually taking the exam. Therefore, we now need to discuss the difficulty of the CRCM exam content. There are two main factors that affect the difficulty of the CRCM exam content. First, the potential content that could be included in the test (i.e. the rules and regulations that are covered) is an enormous amount of information. The ABA’s “CRCM Examination Outline” includes a list of over 50 laws and regulations that could be included on the test. Of course, these laws and regulations all have subparts that make the amount of information covered on the test almost astronomical. The good news, however, is that the test typically doesn’t include questions based off the commentary or other text other than the regulation (or law) itself. Even still, the amount of information covered is extremely vast and this is why it is so important that candidates have experience in the field before they are permitted to take the test. The second factor that affects the difficulty of the CRCM exam content is how the questions are asked. One thing that often catches candidates by surprise is how many questions relate to compliance management. While these questions require candidates to have an understanding of the laws and regulations, they also require candidates to exhibit management skills, which is often more subjective than candidates expect from a test on rules and regulations. For example, a test question may begin with “what is the appropriate course of action…” or “which of these steps should you take first..” where all of the answers are technically correct, but the candidate must determine which answer best fits the situation. It is important to note that preparing for the exam content should not be overlooked. Candidates who have spent months (or years) studying the content found on the CRCM Examination Outline, will find the CRCM certification to be less difficult than those candidates who try to rush the process. An outline of the content found on the CRCM exam can be found here. While it is definitely more difficult to obtain the CRCM certification, there are still a few requirements that must be met in order to maintain the CRCM certification. The ongoing requirements to maintain the CRCM certification include a renewal fee, continuing education, and ongoing adherence to a professional code of ethics. First, it is important to understand that the CRCM certification comes with an annual fee. Over the years, this fee has continued to increase and (at the time of this publication) is $275 per year with pricing breaks for those that have multiple certifications through the ABA. The second requirement to maintain the CRCM certification is continuing education. 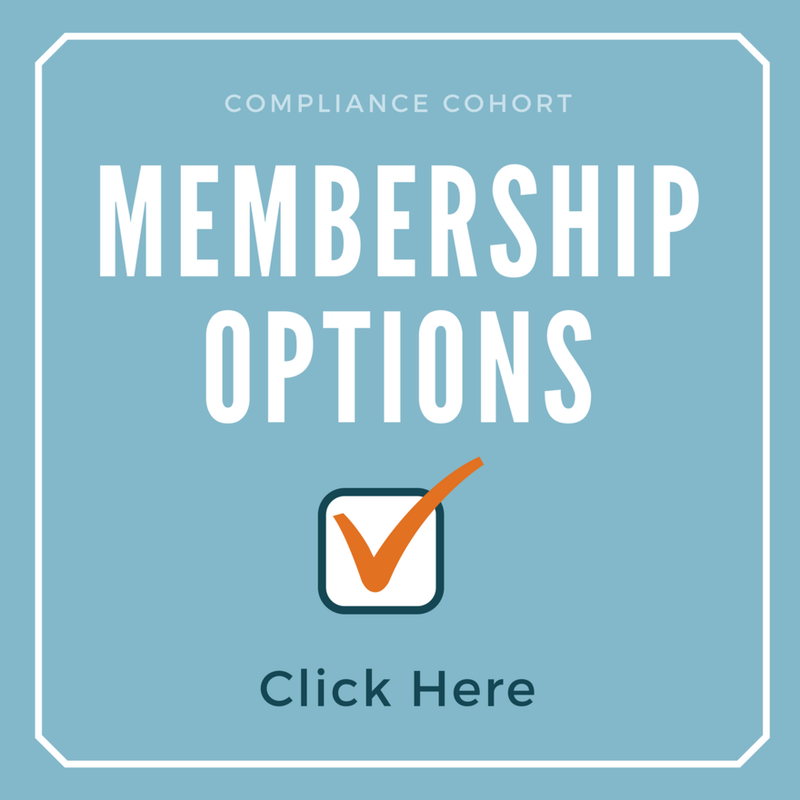 While it is not very difficult to obtain ongoing compliance education, the continuing education requirement for the CRCM is fairly demanding as the certification requires sixty (60) continuing education credits to be obtained every three years. For continuing education credit purposes, one (1) continuing education credit equals 50 minutes of instruction and does not include meals, breaks, introductory remarks and other similar activities that aren’t part of the education. While the first cycle of continuing education (right after you obtain your CRCM) does not allow for education credits to “roll over,” you can roll over up to twenty (20) continuing education credits from a prior cycle - as long as you report your credits by the cycle due date. All CRCM credits are reported through a “certification manager” on the ABA’s site. Credits do not require pre-approval by the ABA but must relate to one or more knowledge areas listed on the CRCM examination outline. The final requirement for maintaining the CRCM certification is to continue to adhere to the professional code of ethics statement.